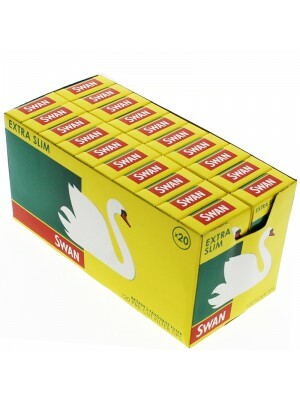 Launched in 1883 with Swan Vestas, Swan have been in the hands of many famous figures throughout history from Jean Harlow to Veronica Lake. 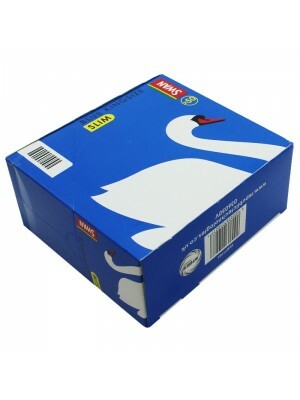 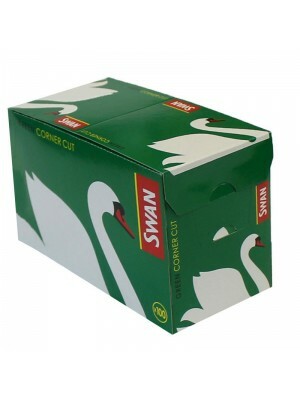 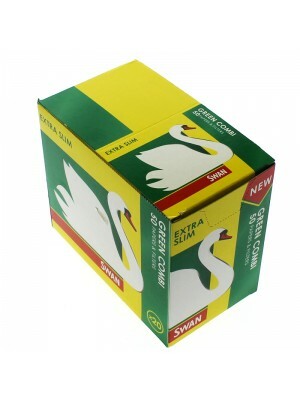 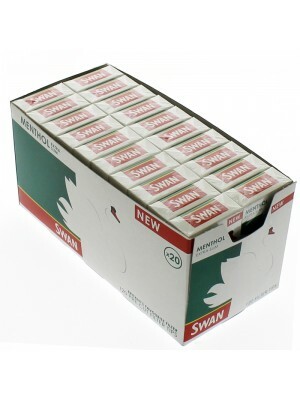 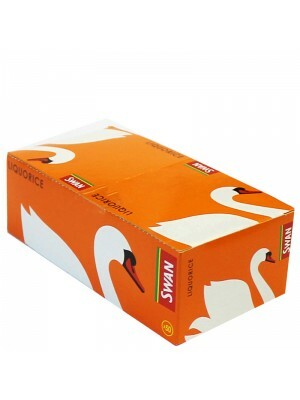 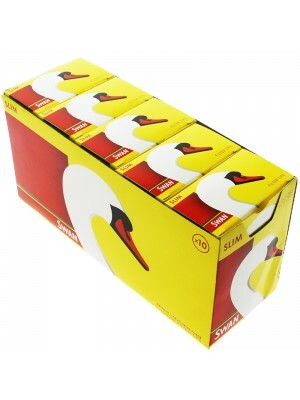 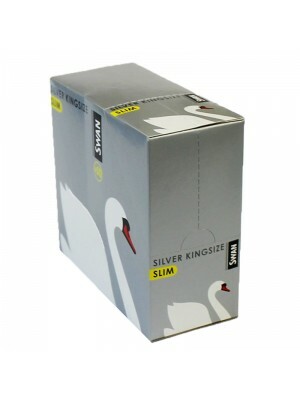 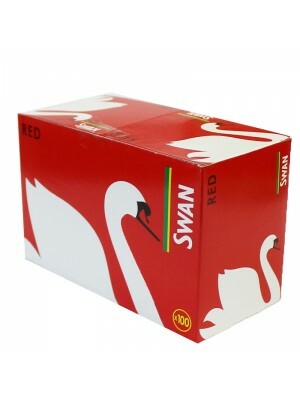 In more recent times, Swan have expanded their expertise into the Roll Your Own market and they became Britain’s Favourite Filter. 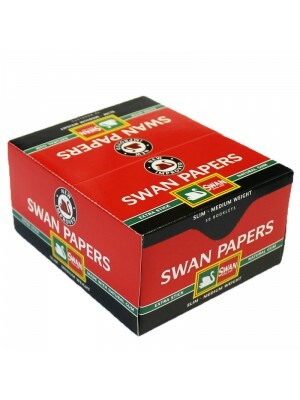 They also produce a full range of rolling papers and smoking requisites, all to the highest quality.